We are not accepting new patients. 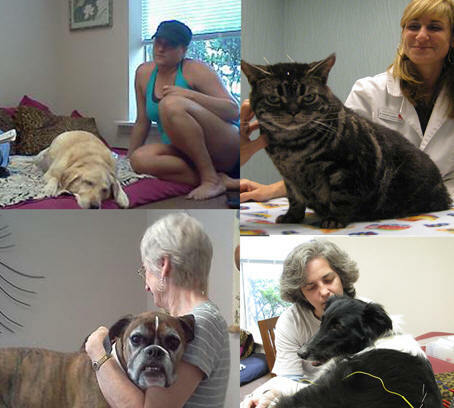 Contact your veterinarian for a referral to a veterinary acupuncturist. 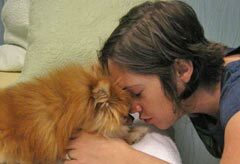 "Dr. Addleman, you have given me more time with Annie than would have been otherwise possible. This is the most beautiful gift I ever been given." Sheryl F.